Annual General Meetings (AGMs) provide members with the opportunity to be active in setting the direction of the Students’ Union. Your attendance means receiving a report on the activities of the Students’ Union since the last meeting, reviewing the audited financial statements and operating budget, and reviewing, debating, and proposing amendments to resolutions served with notice.  TRUSU Annual General Meetings are held each January with every member receiving no less than twenty-eight calendar days notice. This notice includes the time, date and location of the meeting, the proposed agenda for the meeting, and any special resolutions to be considered at the meeting. Each year at the Annual General Meeting a report of the Union’s activities is produced by the Students’ Union and reviewed by the Membership. To review previous year’s reports click on the thumbnails below.